A protein smoothie is a great supplement to your diet, especially if you look to add more protein in order to keep the muscle mass stable or growing. When enriched with some healthy fats and fiber, it could even serve as an excellent breakfast alternative or a mid-day snack/post-workout recovery! 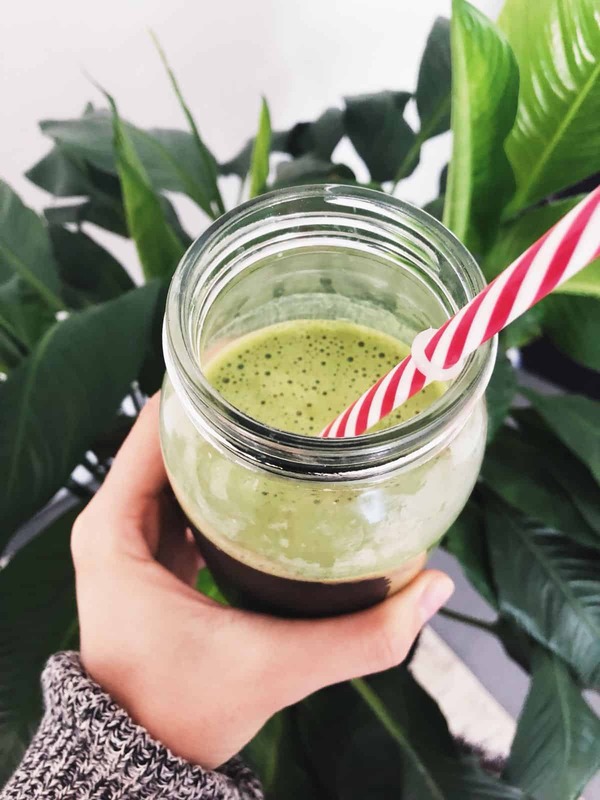 In this post, we will share our personal protein smoothie favorites, divided into four categories for every taste, diet, and purpose (incl. vegan and delicious low-calorie options). 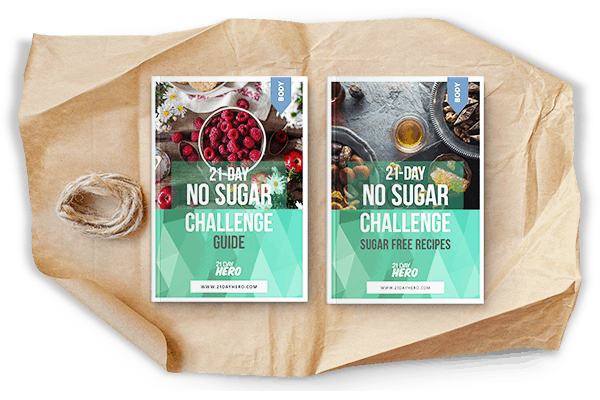 We will also provide some insights into our favorite brands and other tips from 21 Day Hero kitchen! What protein powder to choose? 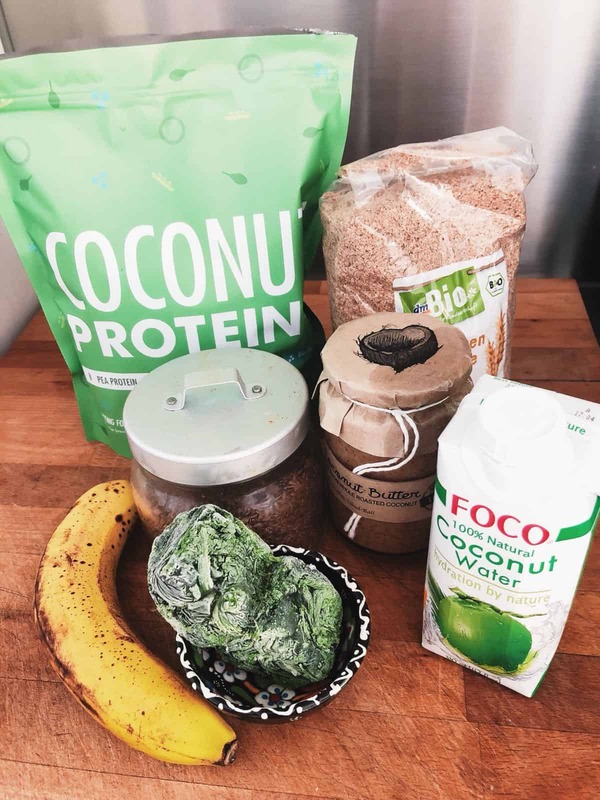 When choosing protein powders (read more about the pros and cons of protein powder here) we are extremely careful about two things: ingredients and nutritional value. FastingForFitness Organic Plant Coconut Protein+ – vegan, organic, low GI clean protein with coconut, spinach, and blueberry powders & no sugar or sweeteners. Has a slightly earthy taste hence best to be mixed with berries and coconut water. PlantFusion Complete Plant Protein (Vanilla Bean) – vegan protein with 4.5g of BCAAs, 3.35g of L-glutamine and 100mg of an enzyme blend (per scoop) for better digestion. Great price to quality ratio, sweetened with fructose and stevia. Vega Sport Performance Protein (Vanilla) (we also love berry) – best taste of all vegan powders we tried, includes 6 g of BCAAs, 6 g Glutamine, and Turmeric Tart Cherry Probiotics. Sweetened with stevia. 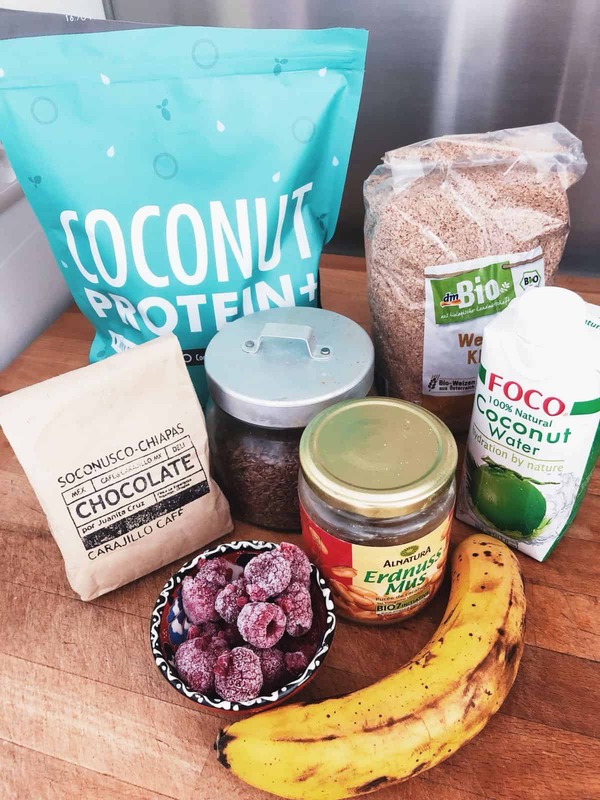 FastingForFitness Organic Whey Coconut Protein+ with coconut and baobab powder – a perfect base for those who look for a low GI, additives free (no sugar, no sweeteners) protein. Dymatize Nutrition ISO100 Hydrolyzed 100% Whey Protein Isolate (Gourmet Vanilla) – with 5.5g of BCAAs (per scoop) perfect for post-workout recovery, sweetened with sucralose and steviol glycosides (stevia). California Gold Nutrition Whey Protein Isolate (unflavored) – extremely clean whey protein without any additives and very high in protein (1 scoop has 27g of protein). Excellent price to quality ratio. Add wheat bran for extra fiber that will keep you full longer and help to lose weight, read more here. Nutritional value: ~354 kcal, 33g of protein, 9g of fat, 41g of carbs thereof 9g of dietary fiber. Nutritional value: ~307 kcal, 22.5g of protein, 7.5g of fat, 47g of carbs thereof 13.5g of dietary fiber. Nutritional value: ~173 kcal, 23g of protein, 3g of fat, 13g of carbs thereof 7g of dietary fiber. Nutritional value: ~466 kcal, 28g of protein, 15g of fat, 57g of carbs thereof 17g of dietary fiber. What is your favorite smoothie recipe? What ingredients do you add to your shakes? Leave a comment below and share with me!